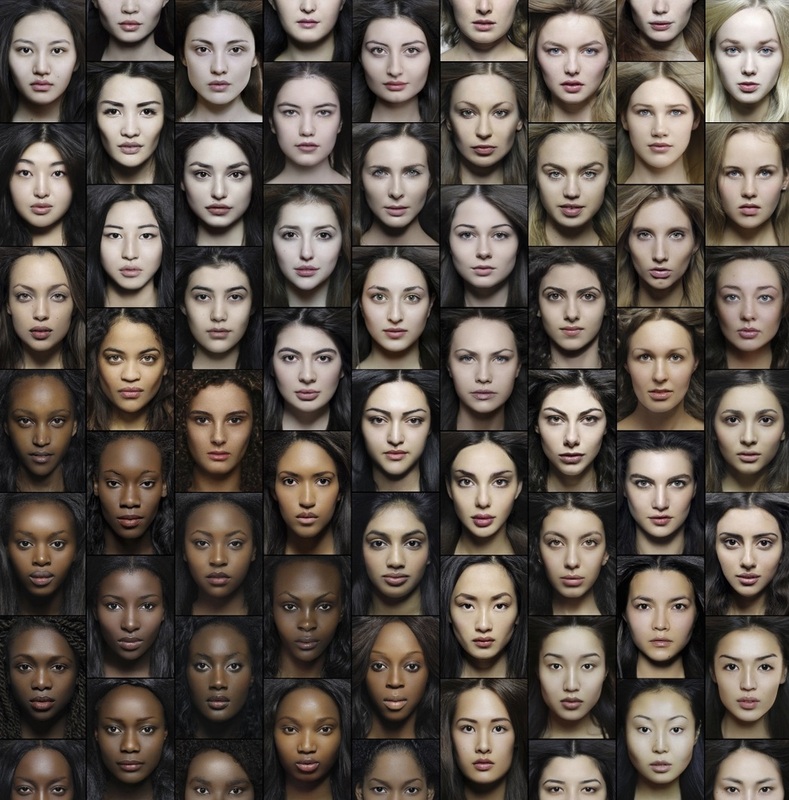 This is a very interesting project that was initiated a few years ago by Natalia Ivanova a Russian photographer and photojournalist with the aim to show the scale of ethnic diversity in a visually appealing and a creative manner. I personally love such projects and the original idea behind it. 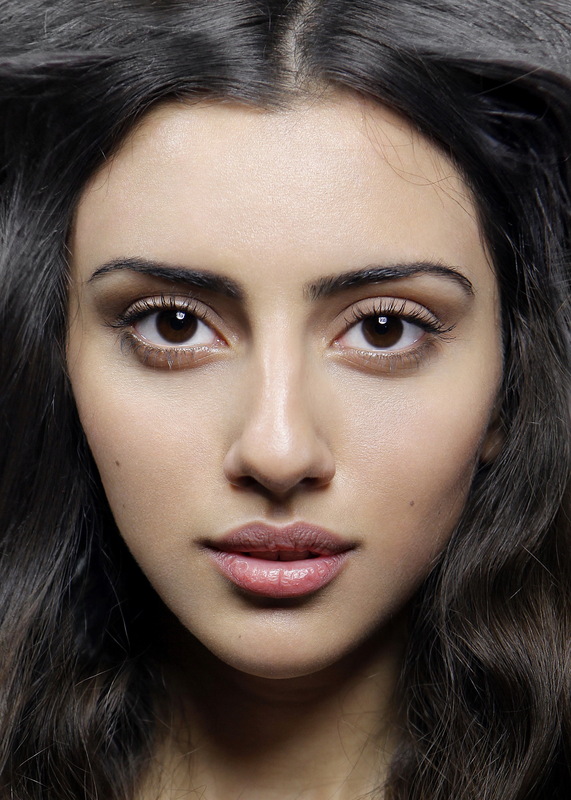 This ambitious project aims to cover all ethnic groups of the world and to present them through female beauty. It consists of a series of photo portraits and video interviews conducted by the author with young women of various ethnic backgrounds, each portrait is accompanied by an information note on the ethnic group represented. “The Ethnic Origins of Beauty (Les origines de la beauté) is a non-profit, artistic, documentary and research project about the ethnic diversity of mankind, presented through the beauty of women of all ethnic groups of the world. The aim of this project is to show the real scale of ethnocultural diversity in a full, systematic and creative way; to illustrate each and every distinctive ethnicity, however small it is, and whatever its political status. This project notably received the acknowledgment of UNESCO and was first presented at a UNESCO exhibition devoted to international women’s day in March 2014, at its Parisian headquarters. What is interesting here is that old works of physical anthropology often included such galleries of physical types of different ethnic and racial groups, and for many people this would have been one of the few opportunities to see people much different than themselves. It is therefore quite interesting to see modern technology being applied to preserve a snapshot of the appearance of examples of living ethnic groups. Armenians are an ethnic group native to the Armenian Highland. The Republic of Armenia and the unrecognized de facto independent Nagorno-Karabakh Republic are the two countries where Armenians form a majority, both with a nearly homogeneous population. Because of a wide-ranging and long-lasting diaspora, an estimated total of 5-7 million people of full or partial Armenian ancestry live outside of Armenia. As a result of the Armenian Genocide, a large number of survivors fled to many countries throughout the world. The largest Armenian populations today exist in Russia, the United States, France, Georgia, Iran, Lebanon, and Syria. Bellow are the 3 portraits of Armenian ladies that are included in the project so far (click on the images to enlarge). And here are the video-interviews that are available so far (the second is only in French). I took the liberty to further collect all the portraits available at this point from the Caucasus (see bellow). 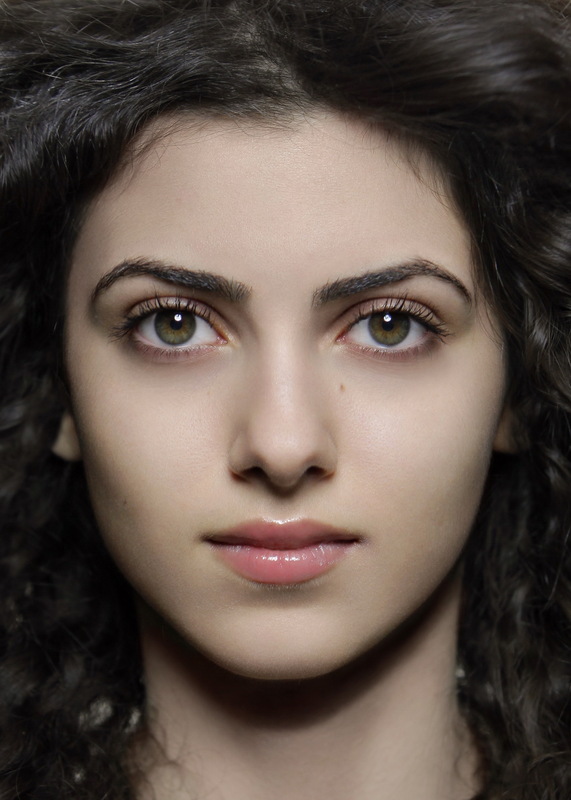 All of the ladies are obviously gorgeous but what I find interesting is that nearly all of them (except for the second Georgian and perhaps the Ossetian) seem to display some slight Asiatic features. Compared to the Armenian ladies it’s obvious that the North Caucasus has been mixing with Asiatic peoples much heavily than the Armenians. This is of course not surprising considering the countless invasions and conquests of the region by the Tatar, Turkic and Mongolian tribes, not to mention the geographical proximity to the Asiatic people. Perhaps another factor is their shared religious affinity, since most of the North Caucasians and Asiatic people such as the Turks and Tatars share the Muslim faith which allows for intermarriage with little socio-cultural barriers. Other studies have confirmed these finds as for example a paper published in Science by Hellenthal et. al (2014) while investigating worldwide human admixture history couldn’t find Armenian admixture for the past 4000 years. I hope this was an interesting and a thought provoking analysis. It’s certainly an interesting, beautiful and a creative project worth keeping an eye on as the portrait database grows and new ethnicities are added regularly. Next Article Turkey, the Legacy of Silence – Support This Project! Guess I muddied the Armenian pool by marrying an German/Swede/Norwegian man! So now because of your choice the rest of Armenians are not allowed to learn about their genetics?! be joining the ranks the Hittites and Sumerians, ie, extinct. Keep marrying non-Armenians, people. Genetic results show no admixture since bronze age. I am surprised you doubt your origins because of your look. 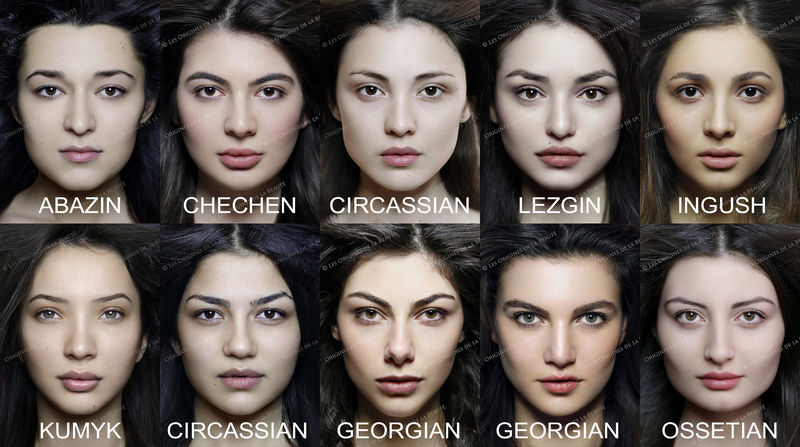 Different looking from lightest to dark is common in Armenian families. It is wide spread too see a pale skin blue eyed, blond Armenian kid to have darker sibling. Je découvre avec plaisir et beaucoup d’admiration votre travail sur les origines de la beauté. Je souhaiterai savoir comment je pourrais soutenir votre association et si possible acquérir une de vos oeuvres sur ce projet. Elle trouverait une place dans mon appartement. why do all of the black women have hair weaves? Can they not be beautiful without that modification?